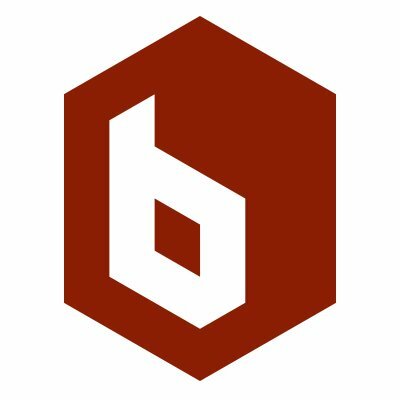 The Brick Factory is a Washington, DC-based digital agency that plans and executes digital campaigns for nonprofits, trade associations, advocacy groups and brands. The Brick Factory creates attractive, usable website designs that inspire action. The Brick Factory specializes in building web programs that are powered by best-in-class open source Content Management Systems such as Wordpress and Drupal. The Brick Factory implements effective digital strategy by understanding the ambitions, resources and culture of a client. With each engagement, they undertake a comprehensive planning process that turns abstract goals into concrete strategies.